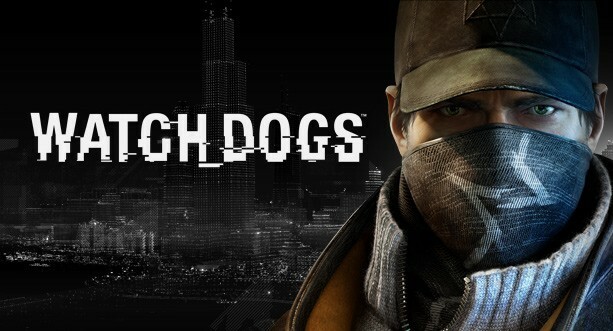 The specs for UBisoft’s upcoming title, Watch Dogs, have appeared on the net, though it hasn’t been confirmed if these came from Ubisoft or not. I know a lot of gamers, including myself, were wondering about these for a while and now that I see them wondering if we’re starting to see the result of the Playstation 4 and Xbox One consoles being based on a x86 architecture. As you’ll notice in the specs, the cpu’s are either a Quad-core or 8 Core. Now before you start going upgrade crazy, keep in mind that these specs may or may not be 100% correct. The higher end specs on paper would kill just about any CPU and to make matter worse, Intel doesn’t make an affordable 8 core cpu and while AMD does, the performance or those CPU’s aren’t much better than the current Intel i5/i7 offerings. PC specs were found at Playground.ru. If these specs are true then at the very least these could be the nail that’s driven through the hearts of all Dual-core cpu owners.